Episode 41: War (If Wonder Girl kissed Superboy instead). judul explains all. For Powerhouse shippers. 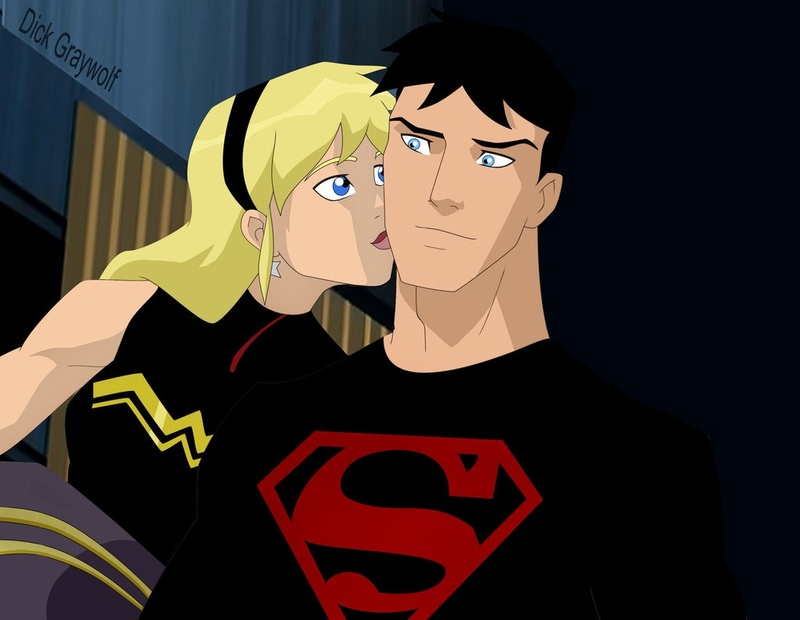 HD Wallpaper and background images in the in young justice club tagged: young justice superboy conner wonder girl cassie. This in young justice photo might contain anime, komik, manga, and kartun. in the comics they are a couple. He loves both of you.